Our custom cut to size adhesive stickers can really show of a product or package. Your design can be as simple or complex as you like – we can cut around them all. 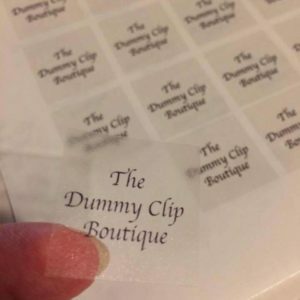 Whether you want to cut around your logo or some wording – we can do it. 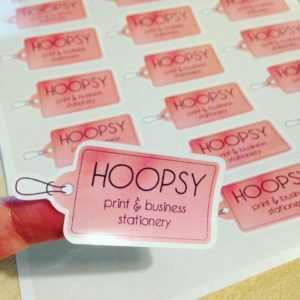 We can print on matt or gloss white adhesive paper, or transparent stickers so we can create a finish that best suits your requirements – and in any quantity. 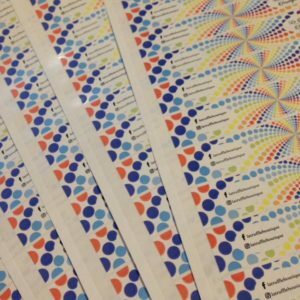 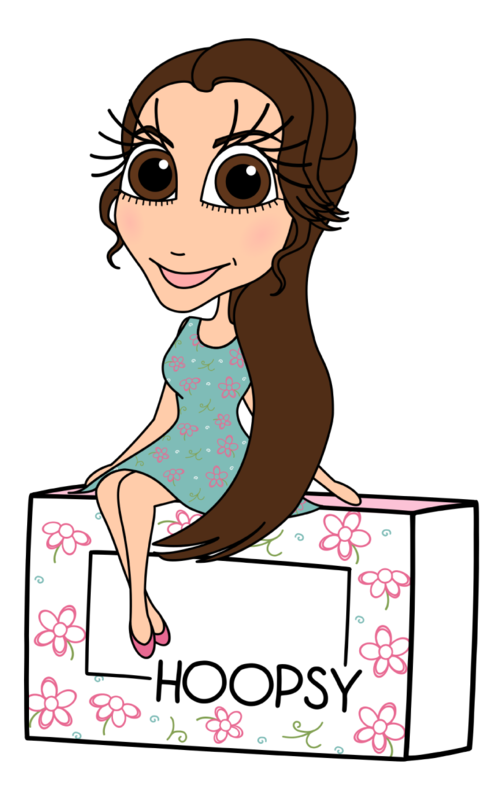 We will attempt to fit as many stickers per sheet as possible, based on your requested width/height measurements. Please upload as high quality image as you can. 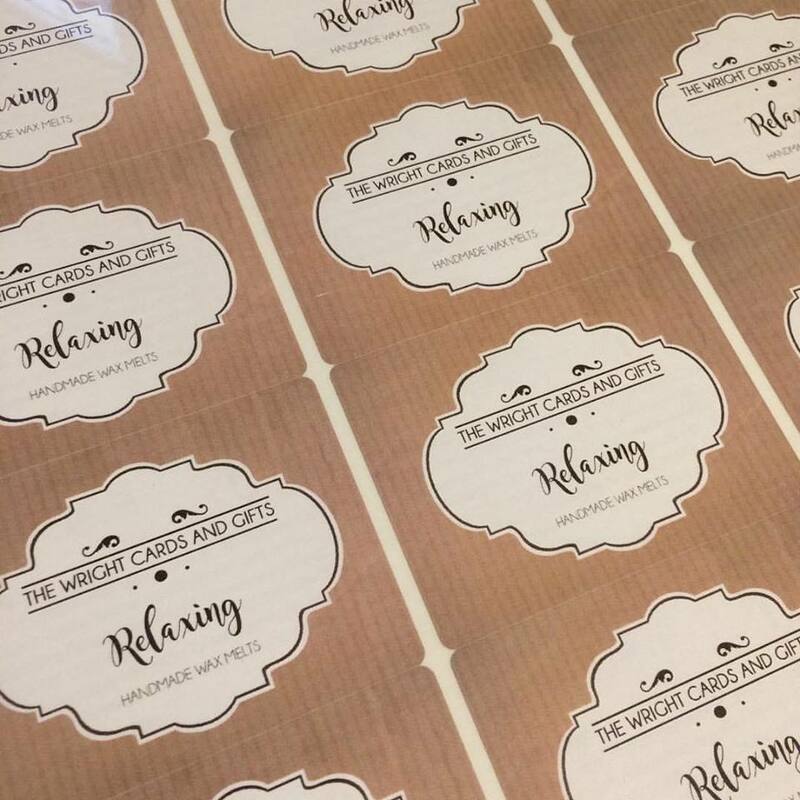 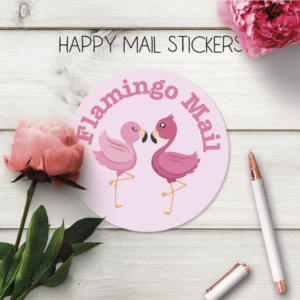 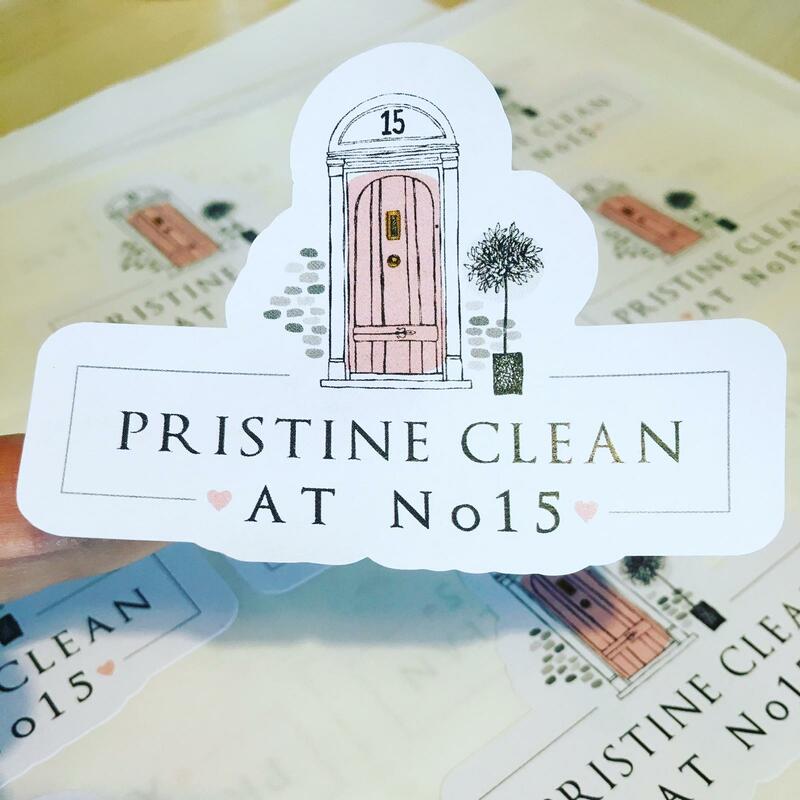 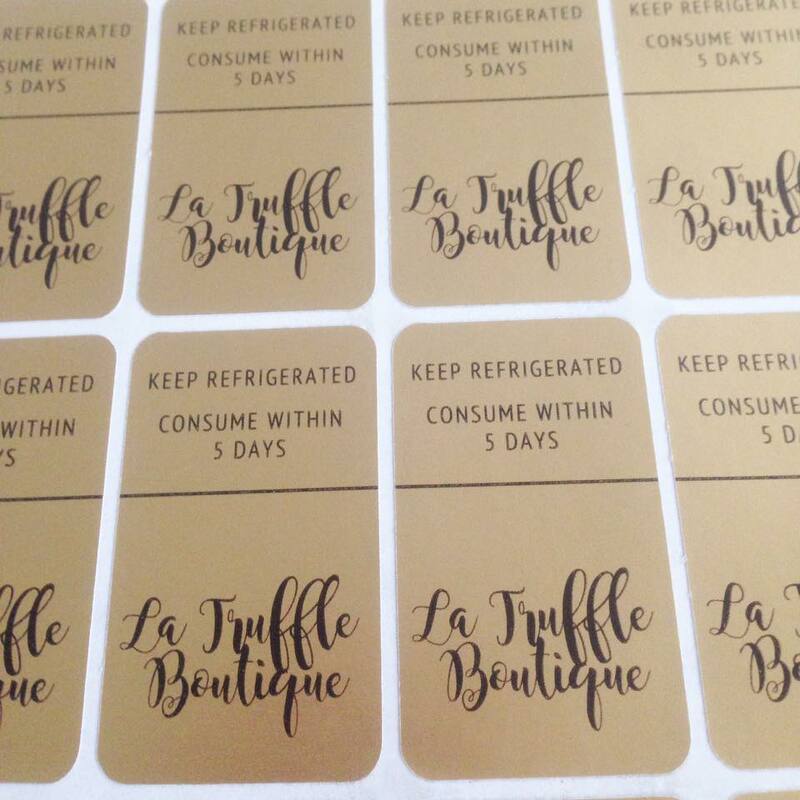 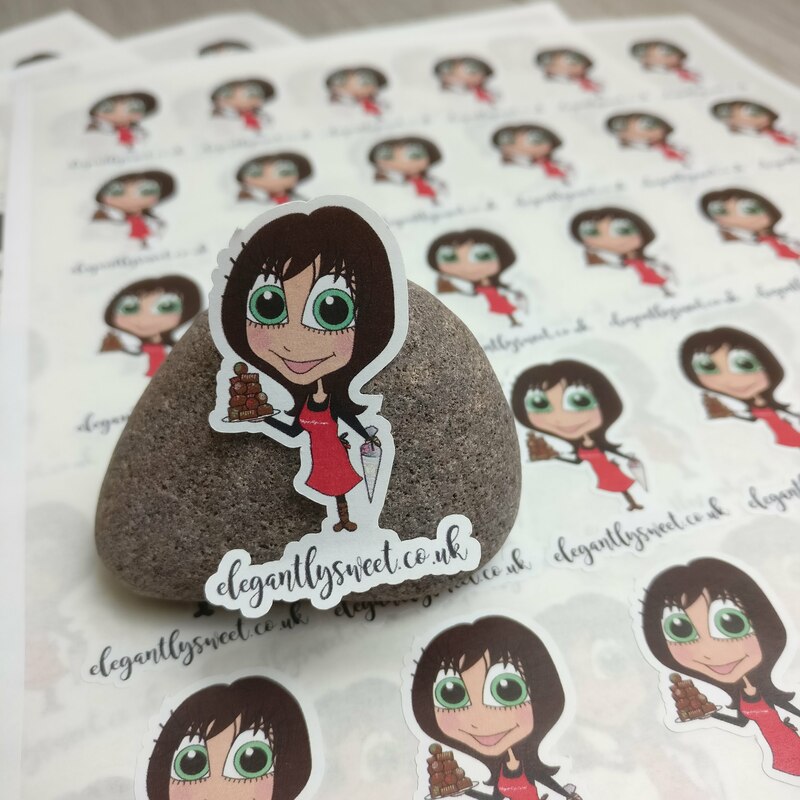 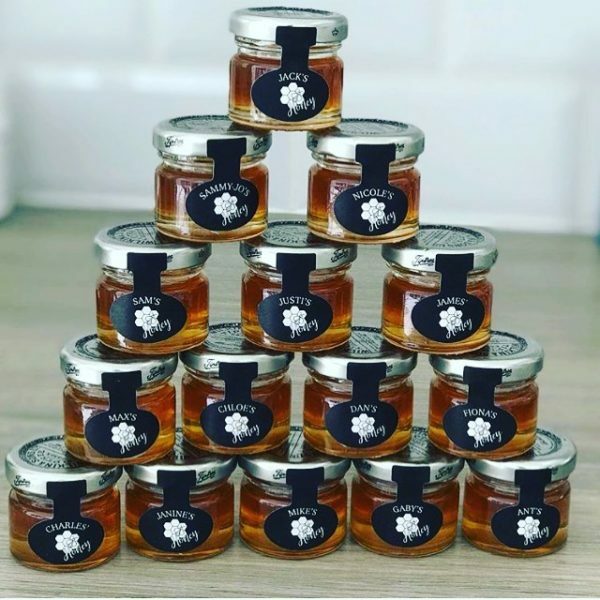 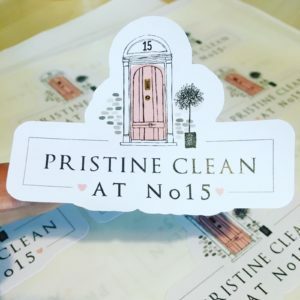 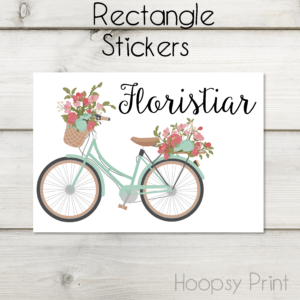 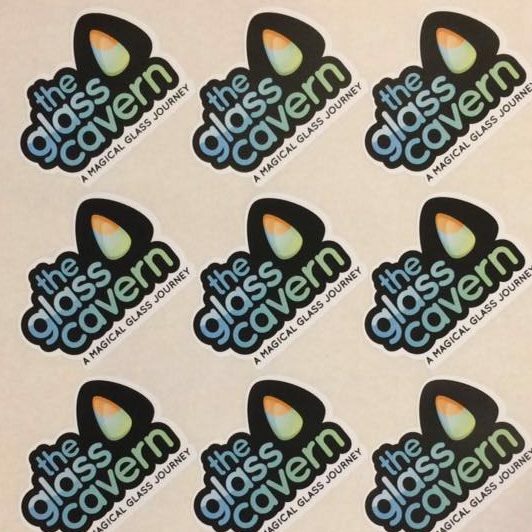 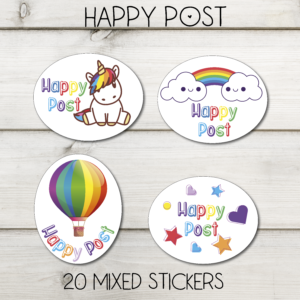 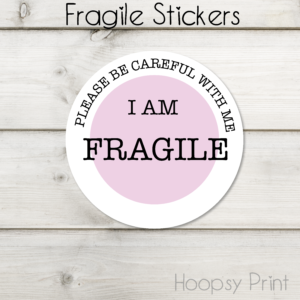 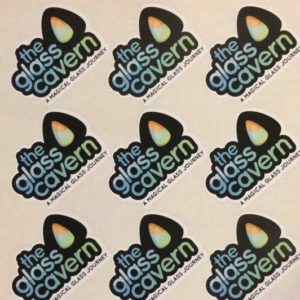 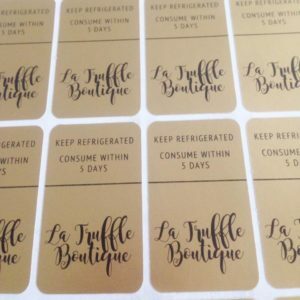 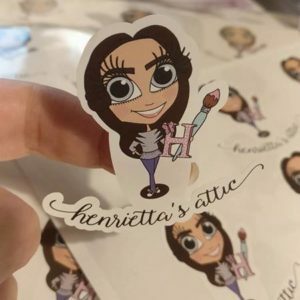 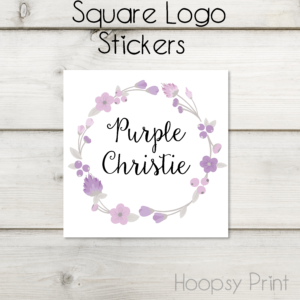 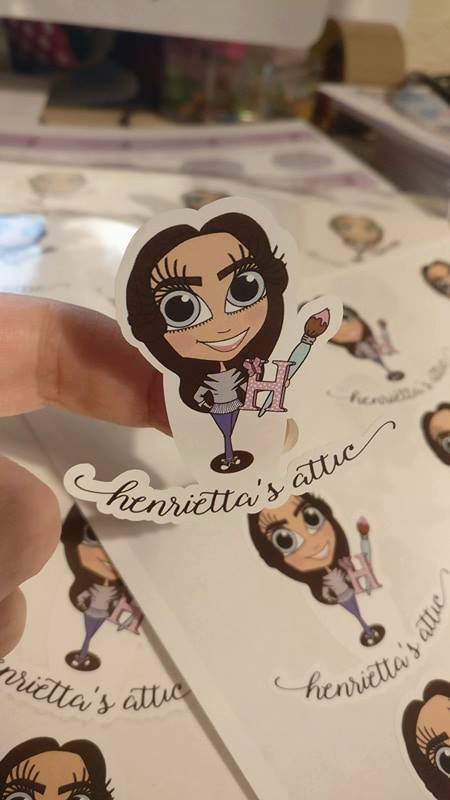 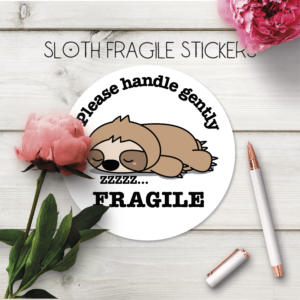 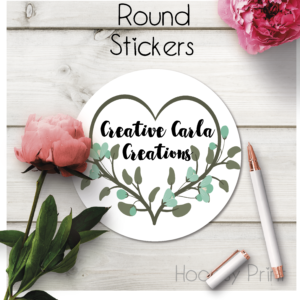 If you can’t see a standard size sticker in the size you want or you want something special then our custom cut to size adhesive stickers can really show of a product or package. 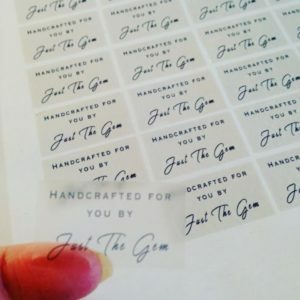 Your design can be as simple or complex as you like – we can cut around them all. 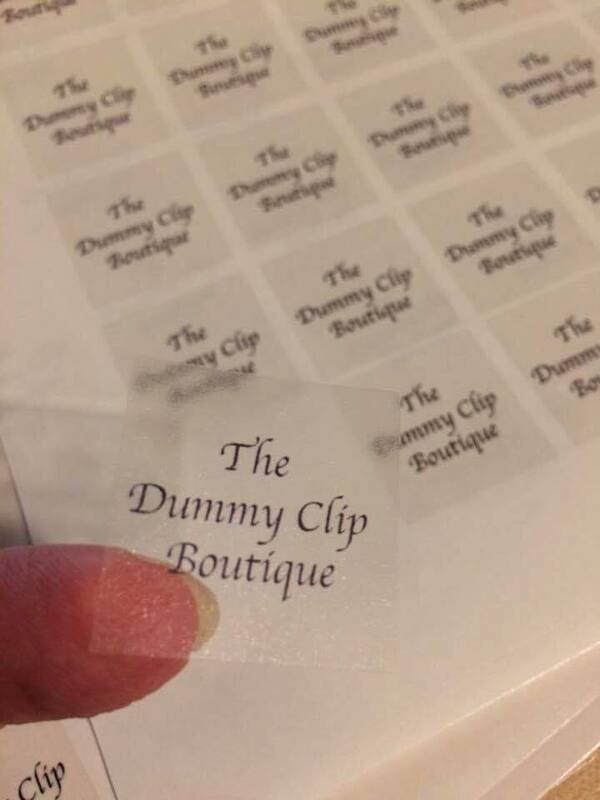 Whether you want to cut around your logo or some wording – we can do it. 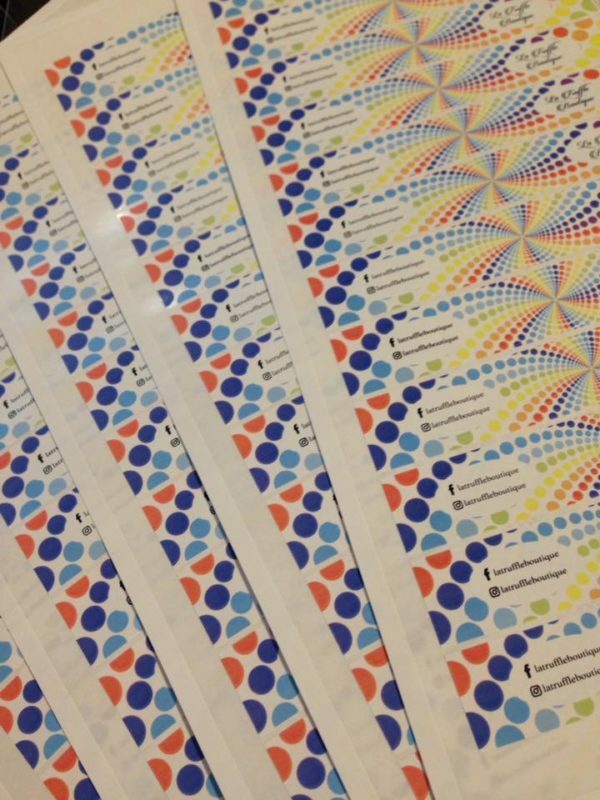 Please note that there is a minimum order quantity of 3 sheets per design.